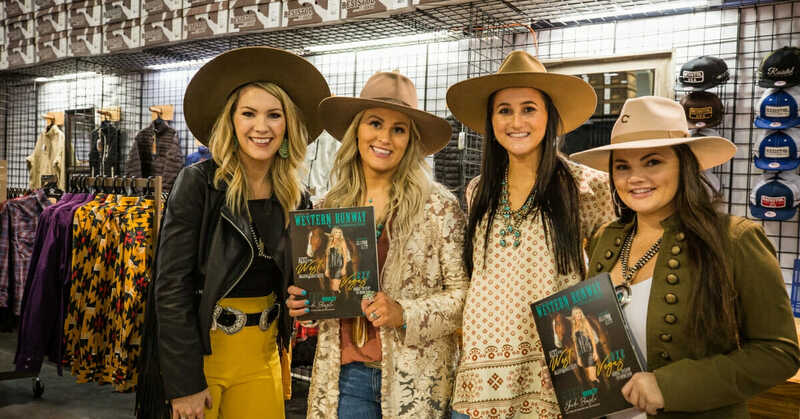 Why the future of retail is in the hands of retail boutique owners! Calling All The Movers & The Shakers for #WesternSummit! 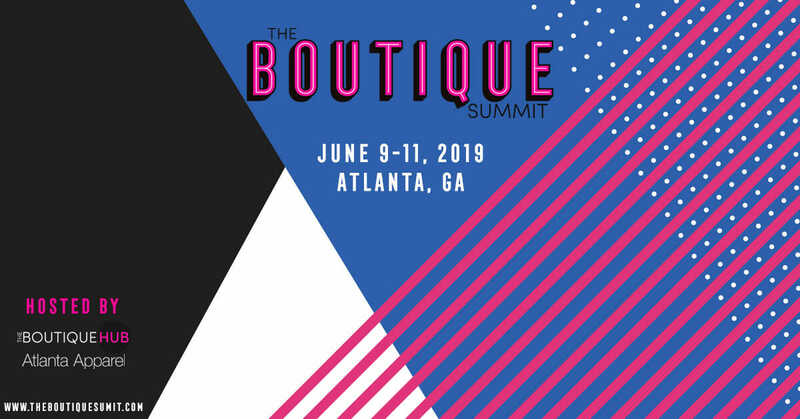 The Boutique Summit 2019 | The Biggest Summit Yet!